Along with other juniors from each of Birmingham’s seven high schools, Kayla Johnson of Wenonah High School came to the Career Development Conference at The Harbert Center last week prepared to acquire career skills for life after high school. “I would get a lot of information that I think every student needs . . . you need to know how to go into the real world and know how to be interviewed, how to dress, how to speak, how to be prepared for what may come next,” she said. 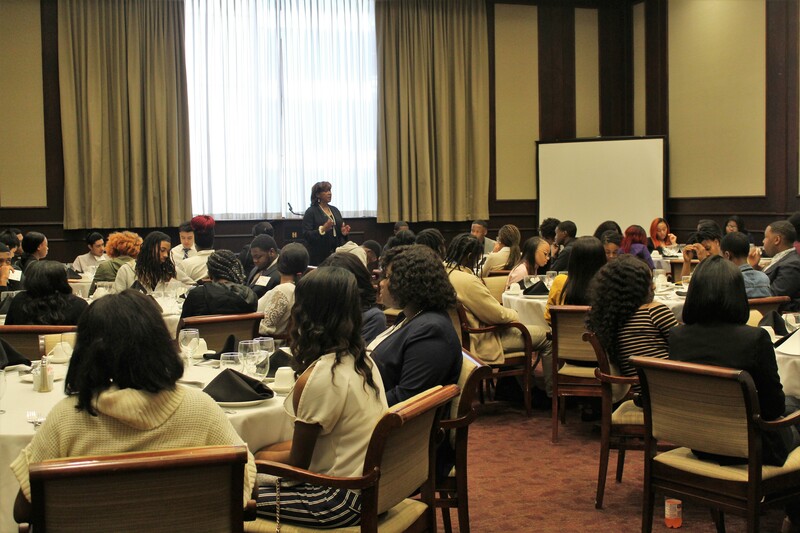 On March 15 the Birmingham Education Foundation (Ed) and the Rotary Club collaborated to offer high school students a chance to acquire essential career tips that included interview skills, how to dress professionally and table etiquette. 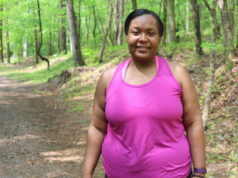 Johnson said she wanted to participate because she knew the program would help her with what she needed to know about being interviewed and being an interviewee and she wouldn’t be nervous when she began her interviews after graduating. 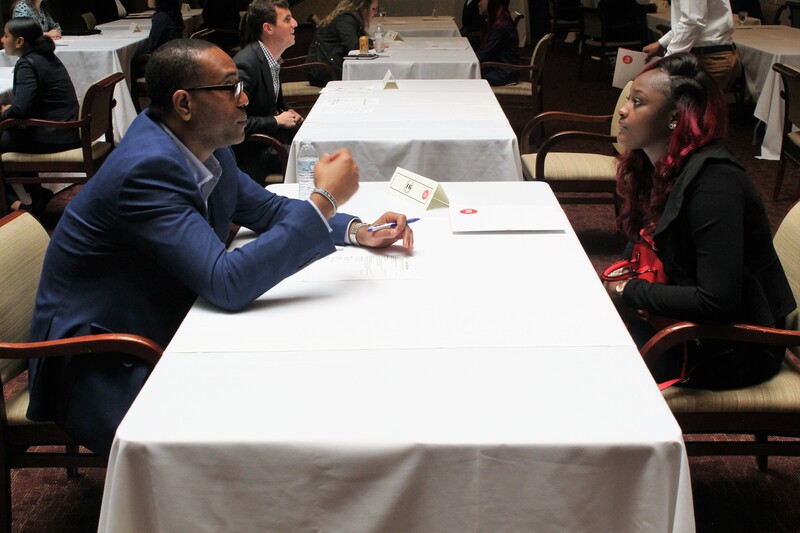 Students were prepared in the basics of interviewing during in-school curriculum sessions before participating in a mock interview conference at the Harbert Center in downtown Birmingham. Interview skills are one of the most important aspects of the program, said Katrina Dada, program director of the Ed Foundation’s Educate Local initiative. 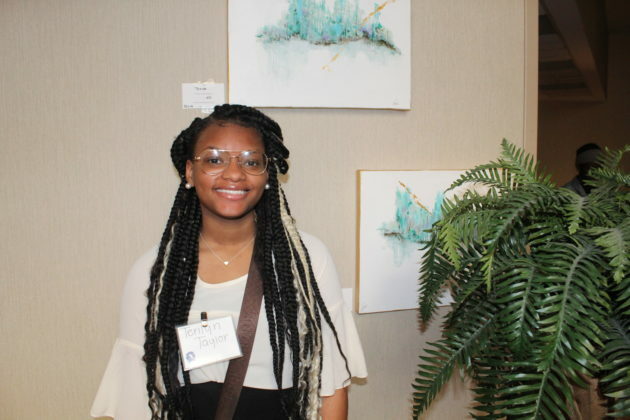 Helping students “build those skills and get valuable feedback from industry leaders is very valuable,” she said. J.W. 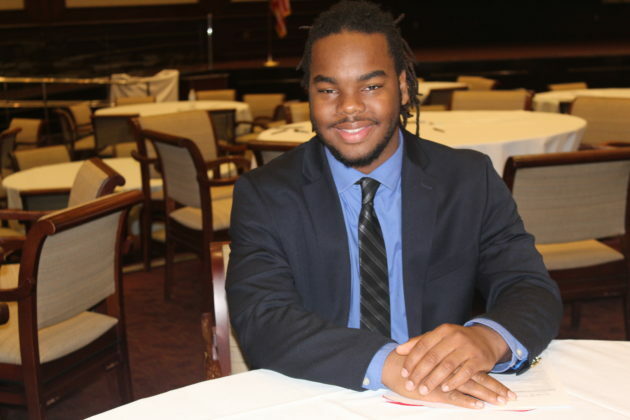 Carpenter, executive director of the Birmingham Ed Foundation, said the program has been in place since 2013 and after speaking with students, educators and the business community an emphasis was put on interview and resume writing skills. “A lot of employers are saying . . . the interviews are not very good, the resumes are not very well written,” Carpenter said. “On the students’ end and the teachers’ end, they’re saying ‘well, I’ve never been prepared for that, I don’t know how to do that, no one teaches me how to do that,’” he said. Carpenter said the Rotary Club and groups like 100 Black Men all pitched in to find ways to help. 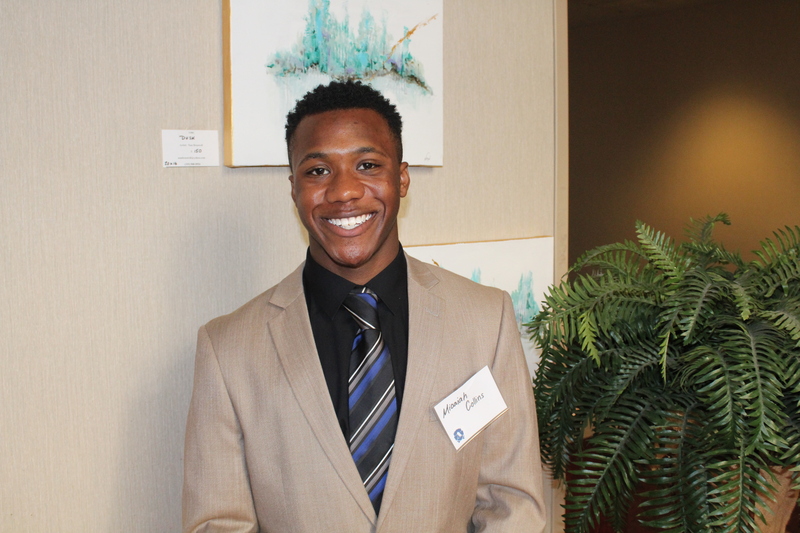 Beginning late last month students participated in a series of preparation sessions during school that included mock interviews, resume building, and dress for success. 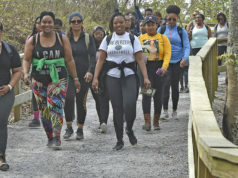 Carolyn Williams, program specialist for the Ed Foundation, said students showed growth between the first and second sessions. “Now you know what your strengths and weaknesses are, you know how to present yourself, you’re applying for jobs . . . you understand that you can go to a law firm, you understand that you have other opportunities and that’s the ultimate goal of it,” she said. 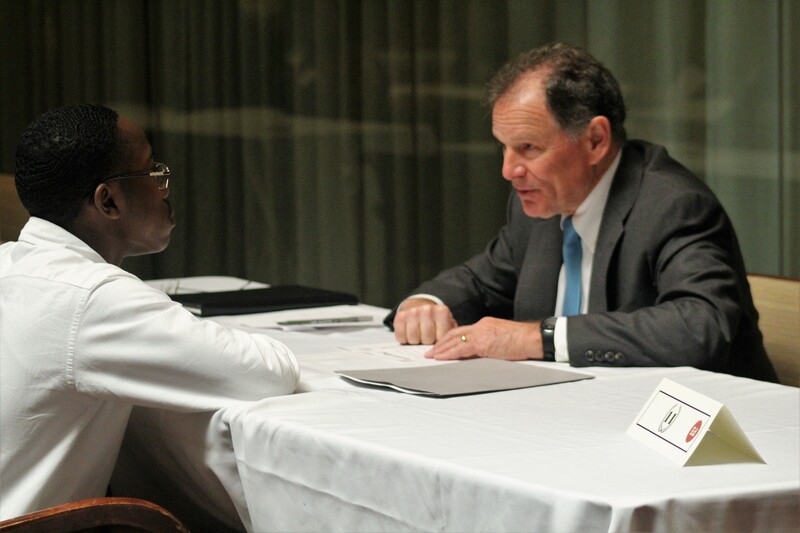 The one-on-one interview sessions provided students with the skills needed when completing college applications or seeking entry-level career positions. Students received immediate feedback along with the opportunity to earn same-day incentives and awards during the event. Micaiah Collins, 16, of Ramsay High School said that he was excited about the feedback. “I feel like the only way for us to get better is for people to give us constructive criticism and to let us know what are some things that we’re lacking in, what can we do to make it better,” he said. The mock interviews helped, he said. “They gave me some tips on my resume so I feel like I’m prepared to actually go into the work force and go interview because of this conference and this opportunity that they have allowed for us to have,” he said. 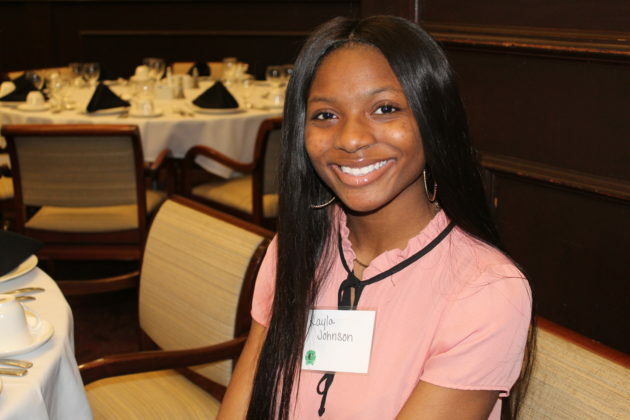 Terilyn Taylor, 16, of Woodlawn High School agreed with Collins, said she wanted to know if she was as prepared for interviews as she thought. Taylor said she learned she may need more practice and plans to review what her interviewer told her. And overall, she feels more prepared for a real interview…”[and] helps with getting all the jitters out,” she said. 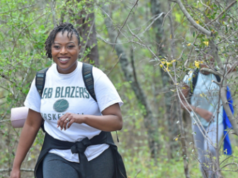 “So having the ability to go through an interview successfully knowing what I’m going to have to do ahead of time and having a proper resume ready is definitely going to be key in me getting to where I want to be in life,” said Carson. Table etiquette was another important lesson, he said. “I’ve always really thought about a table being between us, just like one person on one side, me on the other side, I never really considered what I would have to do if I was invited out to dinner, it never really crossed my mind so that would probably be the most beneficial thing for me ,” he said. Carpenter said networking is a huge part of the next step for the students.